When I think of old Western movies, I imagine John Wayne on a movie set in a Southern California desert. 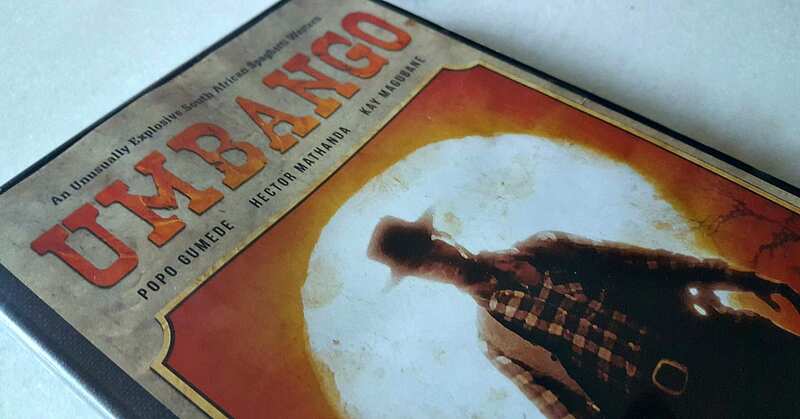 However, Umbango is a different type of Western! 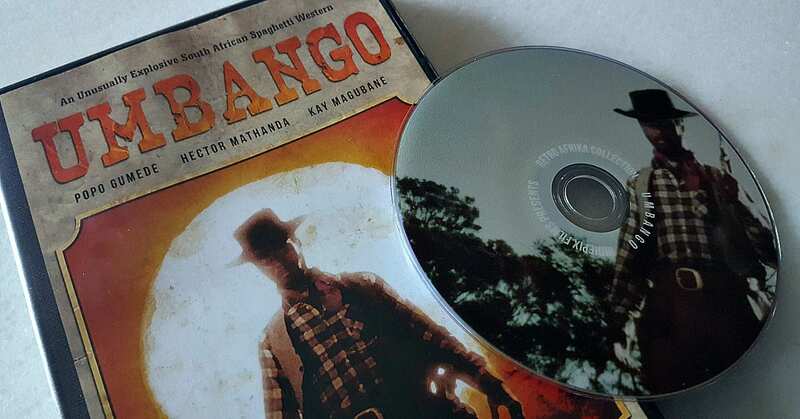 The film has many of the elements that we expect from a cowboy movie, but it was made in South Africa during apartheid. 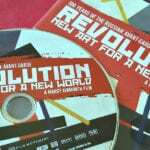 Many films made during this era haven’t made their way out of South Africa until now. 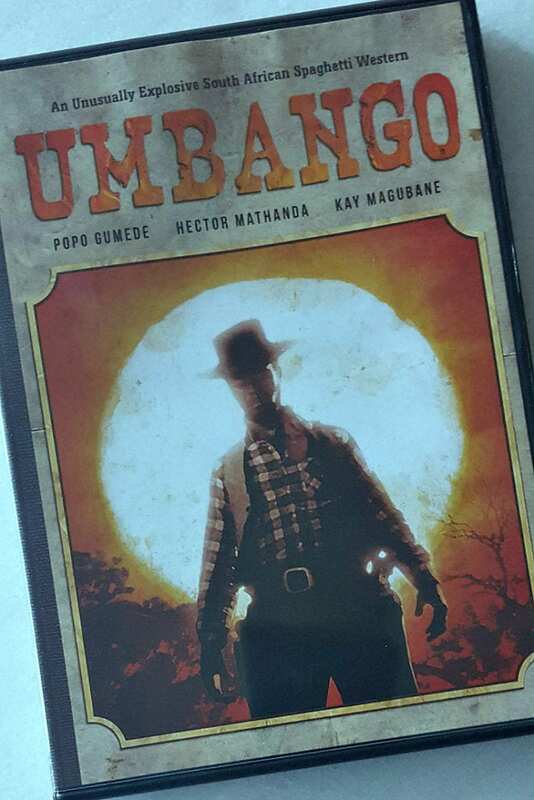 Umbango has been digitally restored and the Zulu Western has English subtitles. In many ways, it is similar to other internationally made Westerns, but it has a distinctly South African feel to it. The result is a low budget movie that is both entertaining and fascinating. In the wild west of KwaZulu-Natal, Jet and Owen, two friends accused of murder, prepare to fight back against KK, a powerful, ruthless businessman bent on revenging his dead brother. KK strong-arms the local sheriff into forming a posse of thugs to aid in his vendetta, and when the two innocent friends learn of the gang out for their blood, they prepare to fight back and stand their ground, the old-fashioned way. A final gun-fight showdown in a small five-horse town brings the action-packed conflict to a head, where blood will be spilt if the friends wish to come out alive. 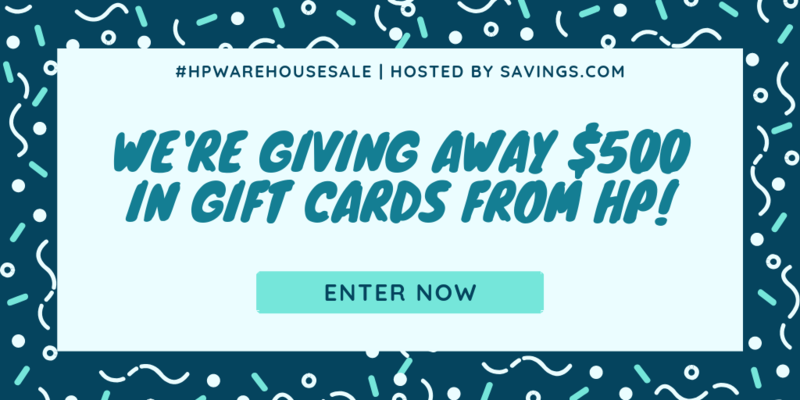 I would love to win for my husband. He likes westerns! Hmm, a Cowboy movie from South Africa, definitely different! Would love to watch this movie. The Movie Preview was pretty good I thought, sounds like if you don’t except a job from the man that was talking in the bar scene you might not live to tell about it on another day. This sounds like a perfect movie to have and watch with my father when he’s visiting for Christmas. He’s always been a fan of westerns, and we always seem unable to find anything on TV over the holidays. The hubby will like this! My gramps always loved these syle of movies! I have never seen this movie but looks great!! It sounds like a great Western. Looks like an awesome movie!! !